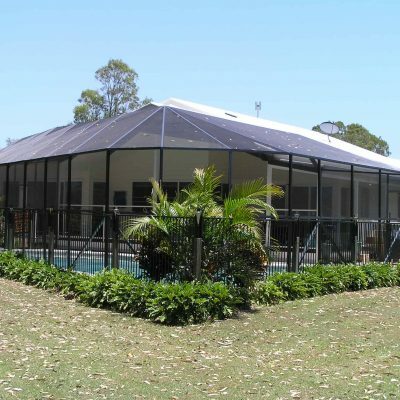 Create a private oasis in Newcastle with our stylish alternative to shade sails. 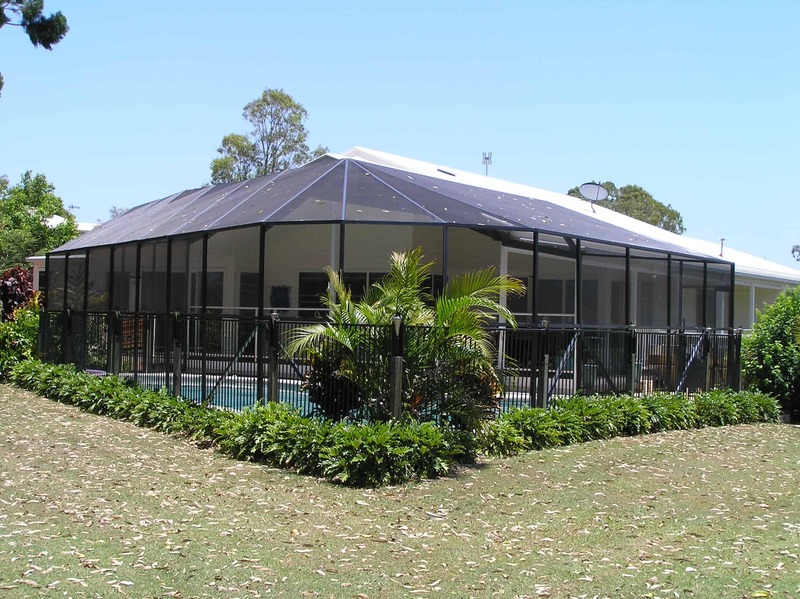 A Florida Pool Enclosure protects your pool or entertaining area from bugs, leaves and debris while allowing fresh air and natural sunlight to shine through the fibreglass mesh. 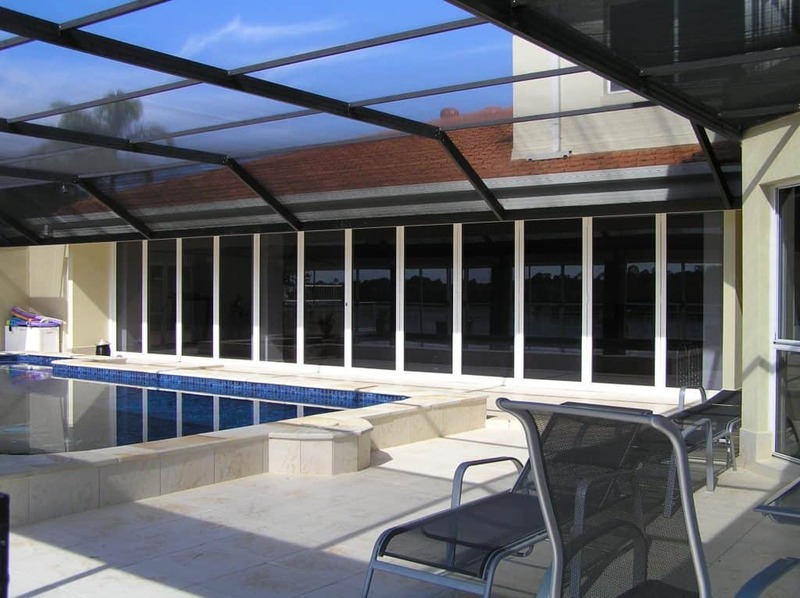 Imagine cooking a barbecue without the flies, or enjoying a swim in the shade of the trees, without the hassle of clearing falling leaves and branches every time you have guests. 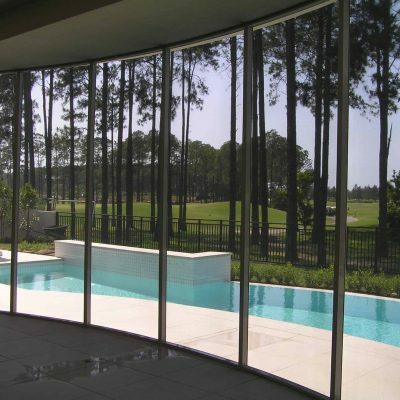 Create a private oasis with a screened pool enclosure that allows you to enjoy your swimming pool all year. 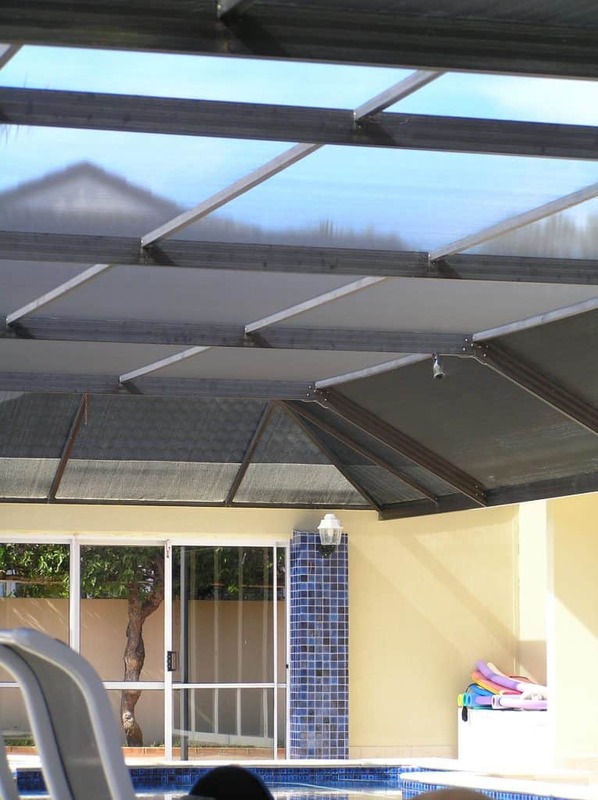 They are an ideal alternative to traditional shade sails and can be built over any area, including swimming pools, balconies, patios and barbecue areas. 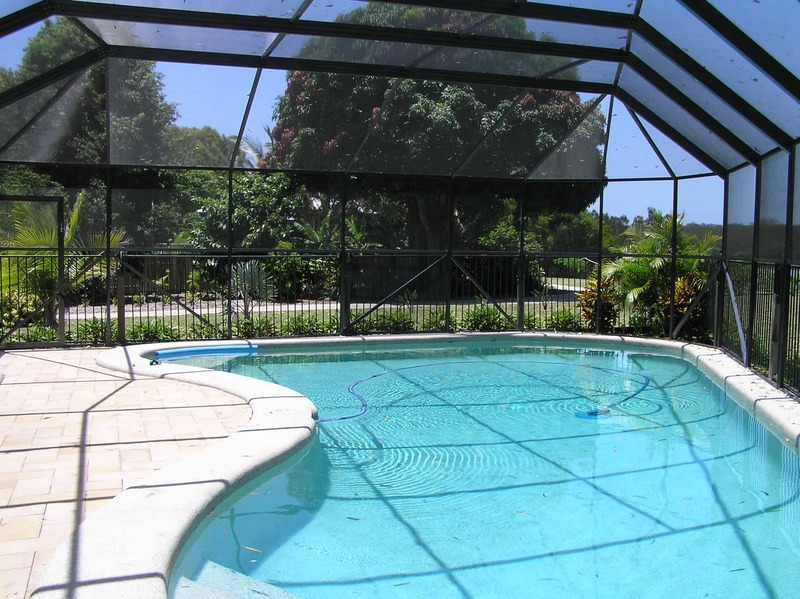 Florida Pool Enclosures reduce ultraviolet radiation from the sun by up to 45% so you can enjoy swimming and reduce your exposure to the damaging effects of the sun. 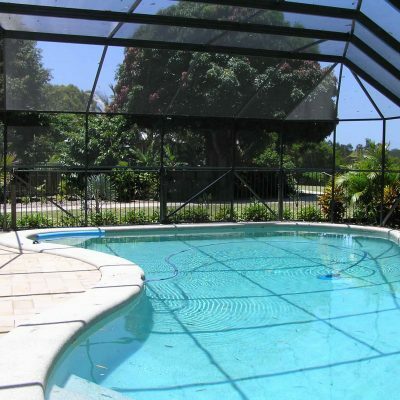 This makes it ideal for families and those with sensitive skin. 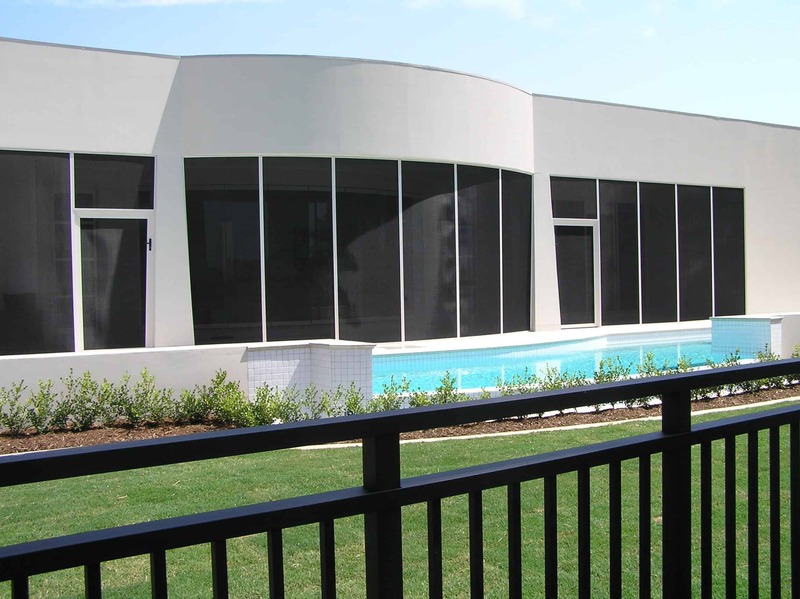 The mesh on the pool enclosure also acts as a wind filter, so you can enjoy using your outdoor swimming pool on windy days. 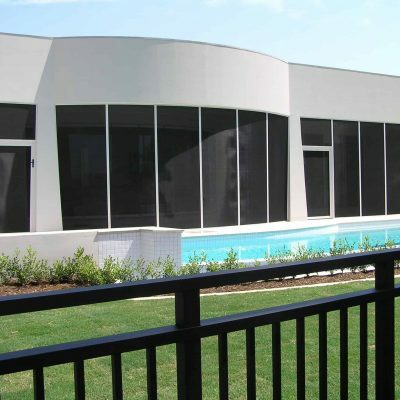 You’ll reduce the need for a pool filter and chemicals while saving on power costs and vacuuming time over the life of your pool enclosure. 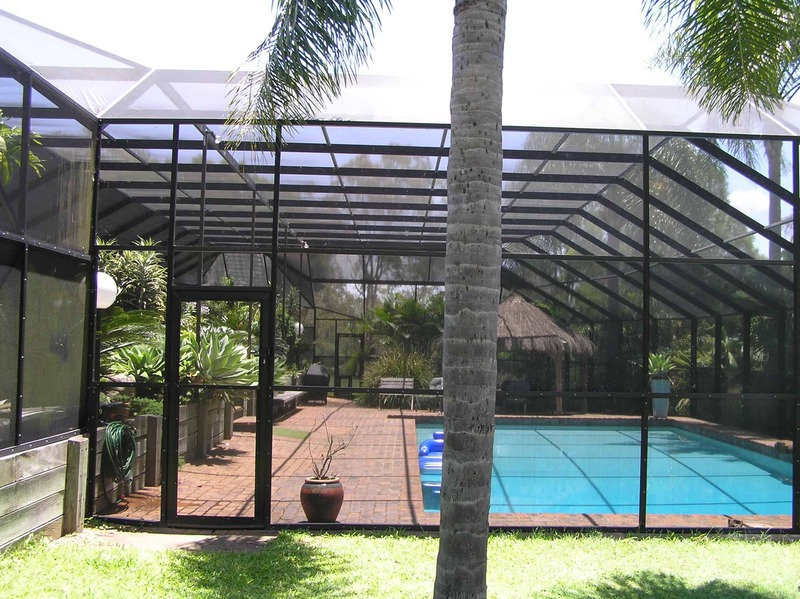 Every pool enclosure is individually designed to suit your needs and lifestyle. 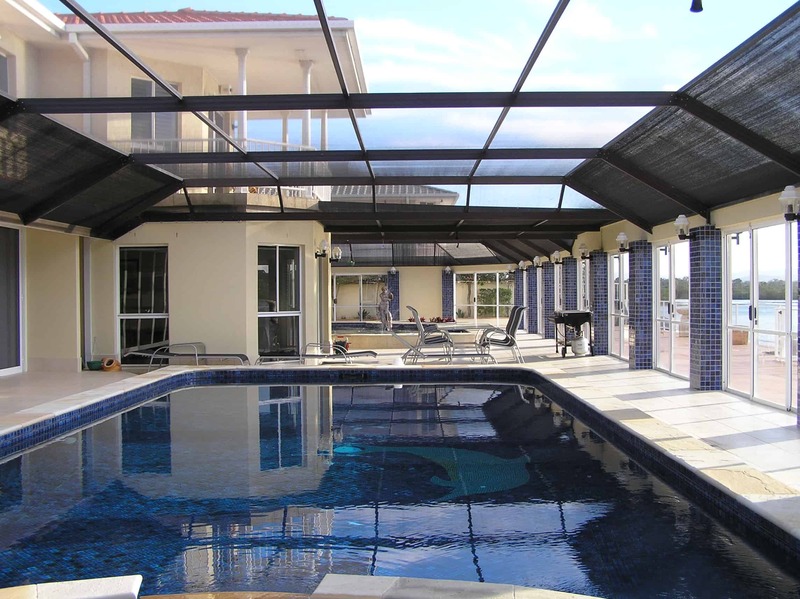 We offer a 10-year guarantee on Florida Pool Enclosures when fitted by our experienced tradespeople. 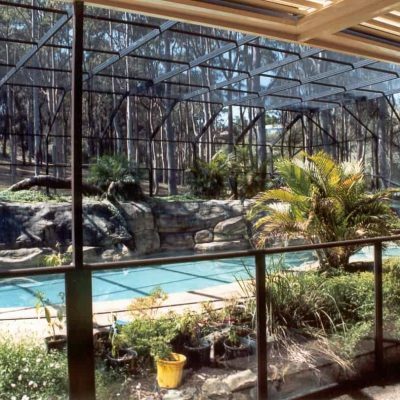 With more than 60 contemporary colours to choose from, we can create a pool enclosure to seamlessly fit into your outdoor area. 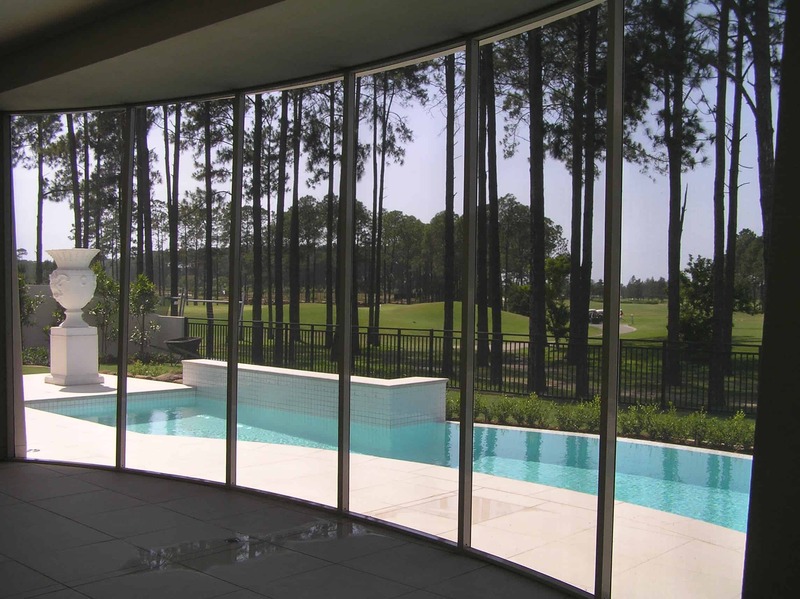 Our aluminium framing can be powder coated or anodised to make them highly resistant to corrosion and wear. They are non-combustible, will not warp or require painting. 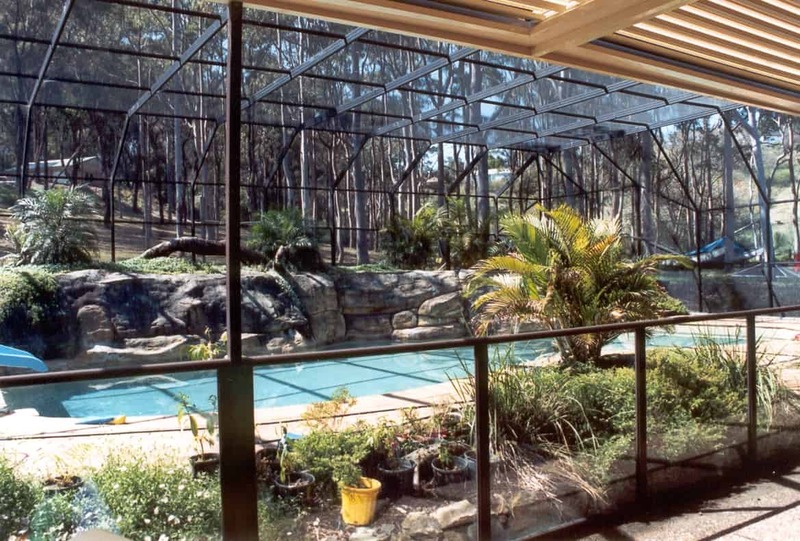 Aluminium is ideal for use in pool enclosures, as it does not rust or attract mould or pests. 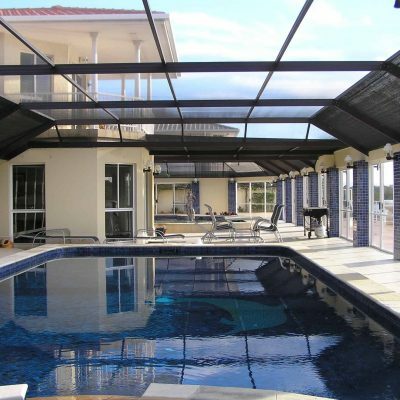 It is highly durable and requires very little maintenance. 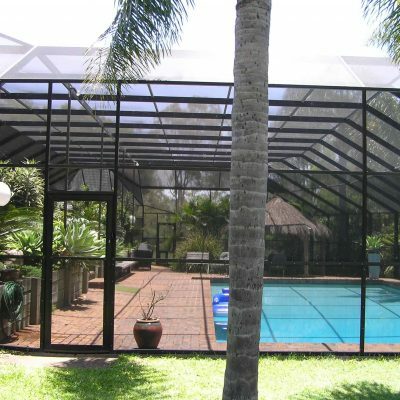 Make the most of your swimming pool and entertaining areas with a Florida Pool Enclosure.